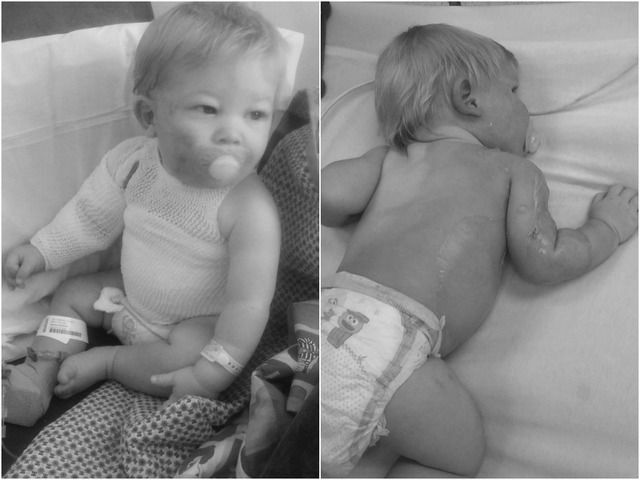 A young mother is warning other parents after her baby was burned by hot water from a garden hose. Dominique Woodger, of Phoenix, Arizona—where temperatures have soared to 100 degrees Fahrenheit already this year—said her baby, Nicholas, suffered second-degree burns on 30 percent of his body. She had turned on a garden hose, which had been left out in the scorching Arizona heat, to fill up a small pool of water. The water came out of the sprinkler head attached to the hose and got on her child. Phoenix firefighters say they see these types of burns often. Water sitting inside a hose left outside in 115-degree weather, for example, can reach 150 degrees. Worried About Arsenic in Your Baby’s Rice Cereal? “So at those temperatures something as short as a 10 or 30 second exposure can result in a second degree burn,” Phoenix Fire Department Captain Larry Subervi was quoted as saying. Her son is expected to be fine. “Just be careful. Just touch it before you spray, before you let your kids near it,” the mother added. 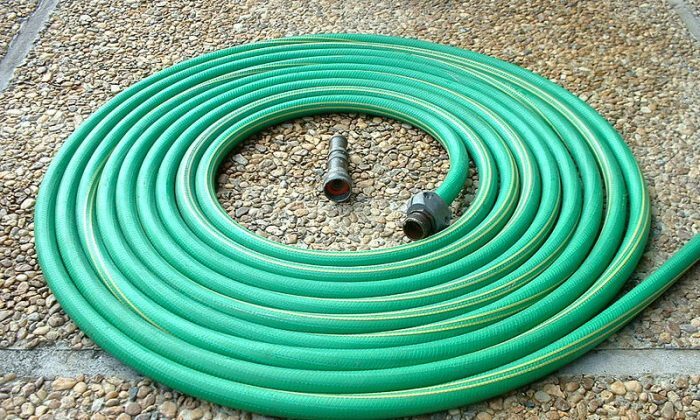 Experts say that parents who live in places where temperatures skyrocket should be sure to run their hoses for at least one minute before using them to fill pools.